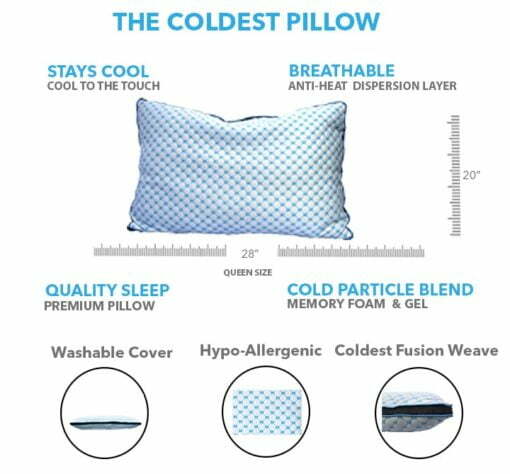 We believe in building the best pillow, your last pillow, built of the highest quality materials, and designed to keep you cooler at night. Ala from Eskilstuna, Rowechen from Charlotte & 55 others bought this item recently. We leverage our proprietary, Coldest Fusion Weave™ with our Coldest Gel Fluffs. Unlike gel pillows which their coldness degrades over time, this pillow does not. 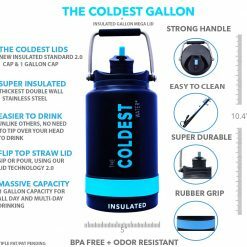 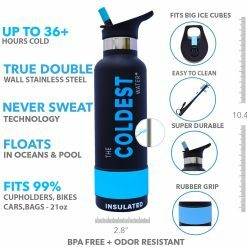 With over 1.5 years in stealth development, The Coldest Pillow is here! 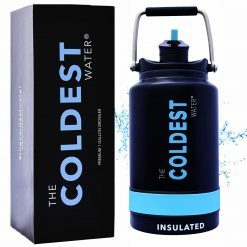 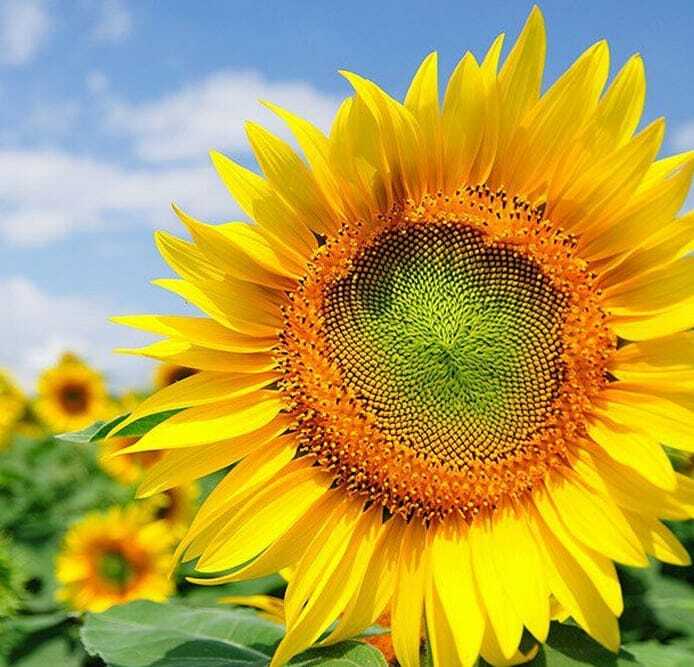 We live in Naples, Florida, where it’s hot year round. 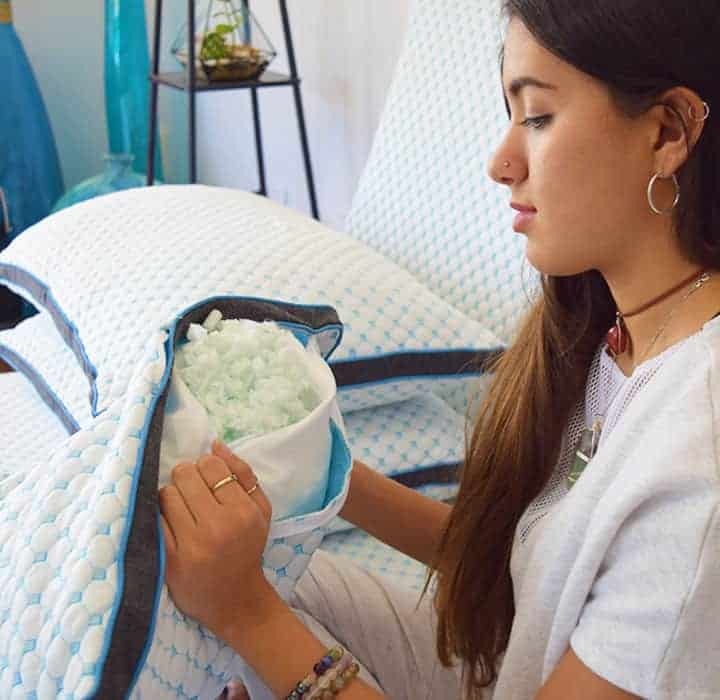 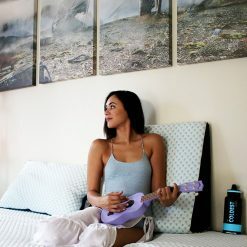 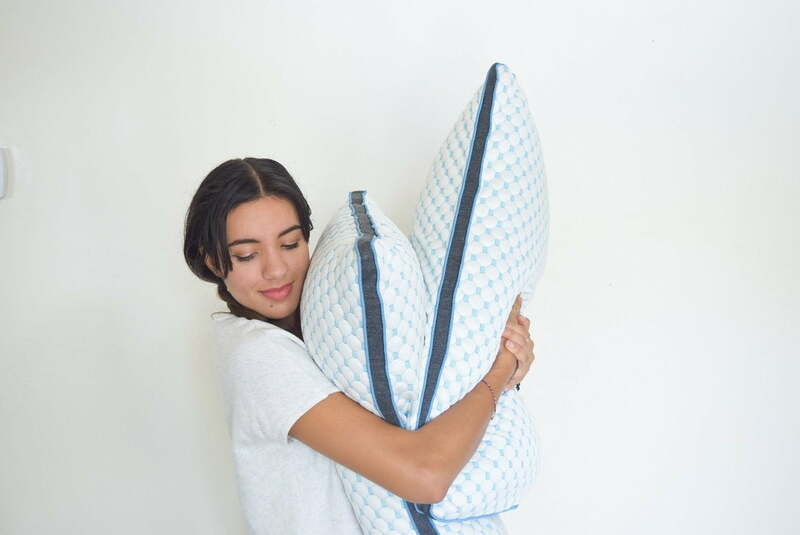 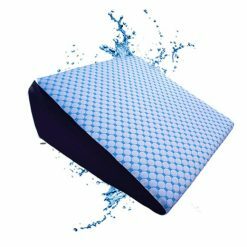 Not only does this pillow keep you cooler, there are numerous studies that show how staying cool results in faster muscle and tissue recovery after a hard days work. 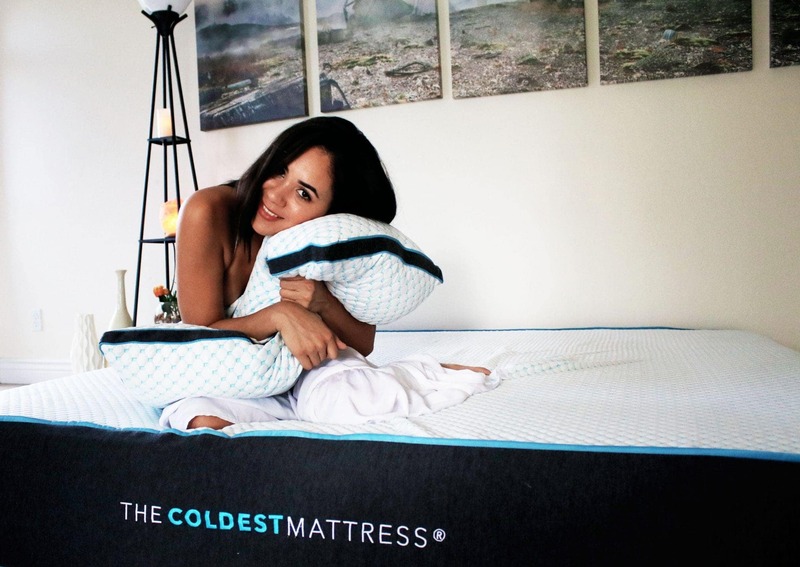 A cold rest helps the body recover faster, while allowing for deeper sleep. 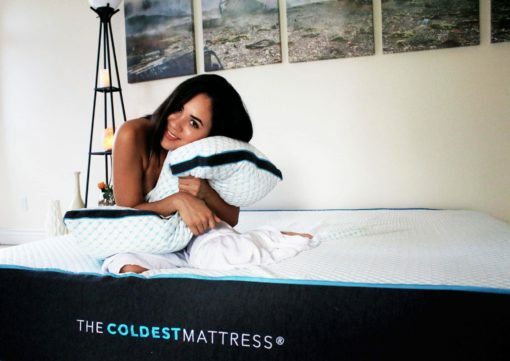 We were sick of waking up in sweats here in Naples, Florida. We took our 20+ years of engineering talents and made something that we would love to sleep on everyday. 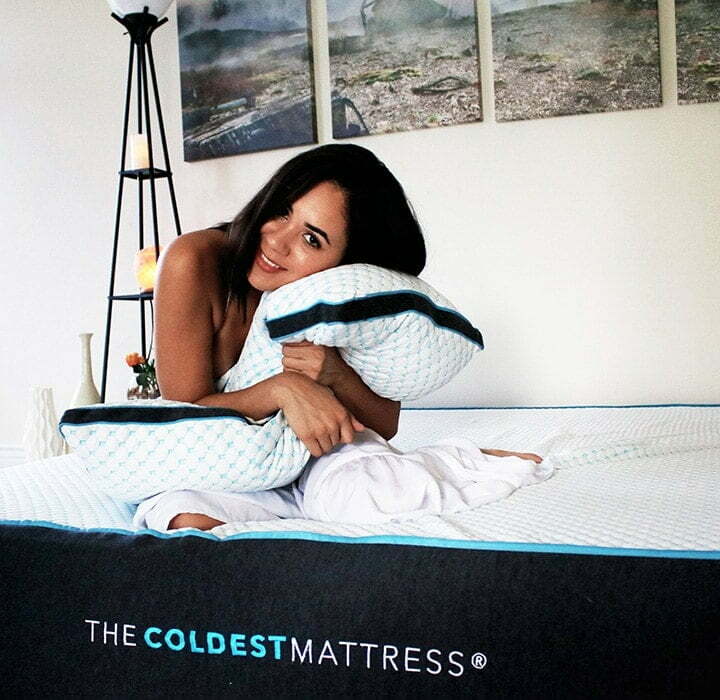 Our pillow and mattress almost defies the laws of Thermodynamics. 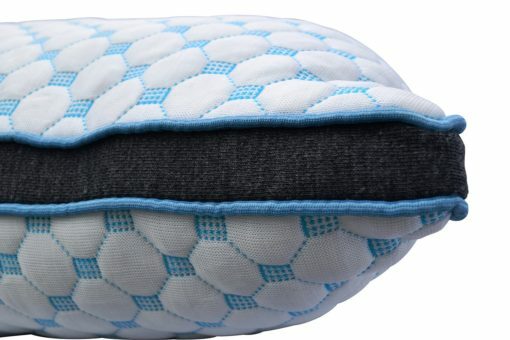 If you loved The Coldest Water Bottle or The Coldest Ice Pack, you’ll love our pillow too. 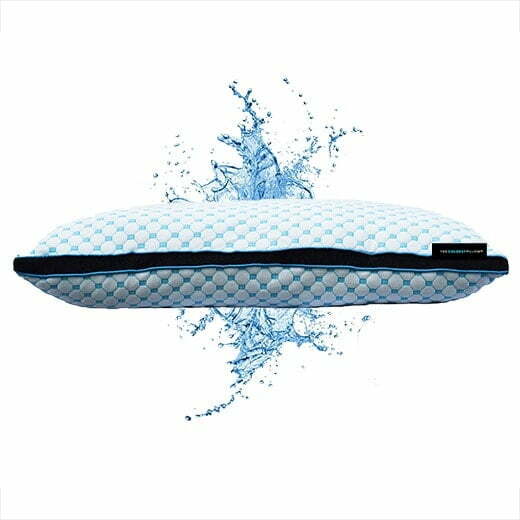 Our pillows come plush and cool stuffed, delivering a medium-plush feel. However, you can adjust it to your specific plush volume.